Apart from achievements and qualifications, salary should be the most realistic problem that everybody cares since being part-time while studying to permanent employment until retirement. Questions about payroll and statutory minimum wage are everywhere on online forums, blogs and human resources professional pages. However, most of the questioners are the employers but not the employees. Payslip and report management: Organize the salary reports and pass them to the company and employees, with systematic records. Why is payroll management so annoying for employers who want to develop business in Hong Kong? 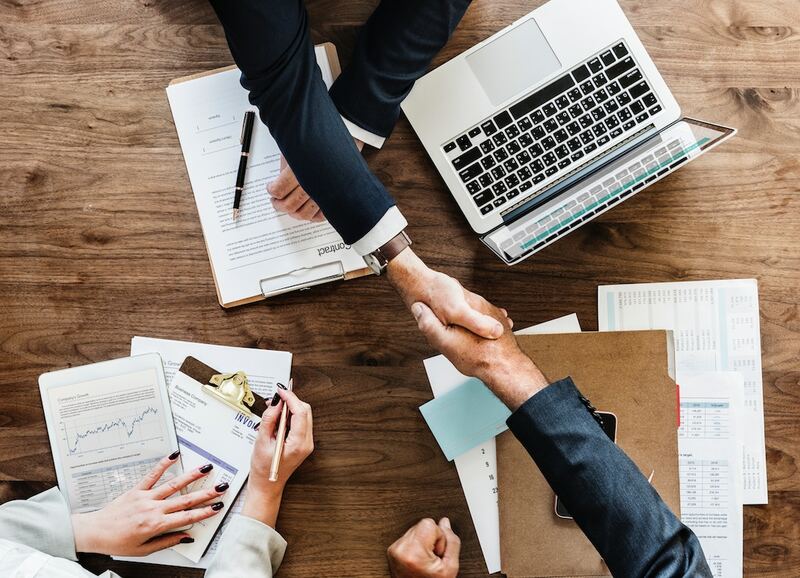 The “Employment Ordinance” of Hong Kong is not very complicated, however, there can be lots of regulations needed to be cleared and complied with in a society well-known for its clear and comprehensive judicial system. Now, the ” Employment Ordinance” of Hong Kong is mainly subjected to the “the Employment (Amendment) Ordinance 2014”, with an MPF(Mandatory Provident Fund Schemes) system. In other words, employers should make sure they are in line with the “Labour Law” while handling payroll and join MPF to finish the payroll management. The main purpose of “The Employment (Amendment) Ordinance 2014” is to protect the employees’ right, including statutory holidays, rest days, paid annual leave arrangement, payday and year-end remuneration etc. For example, if the details of year-end remuneration are not set in the contract, the amount of year-end remuneration should be the monthly average salary of the 12 months before the payday. The employer should also pay interest on the unpaid salary to the employee if the employee is not paid within 7 days after the working period. These examples are only a little part of the common mistakes. Employers especially the SMEs should know clearly about all regulations before handling payroll themselves. Besides, MPF has its own calculation formula too. If the monthly salary of an employee is between $7,100 and $30,000, the employer and employee both need to commit the 5% mandatory contribution. If the monthly salary is lower than $7,100 then only the employer need to contribute 5% to the employee’s MPF account, and the maximum contribution of monthly salary more than $30,000 is $1,500 each. Apart from the calculation, there are also documents and paperwork like payslip required by the law. 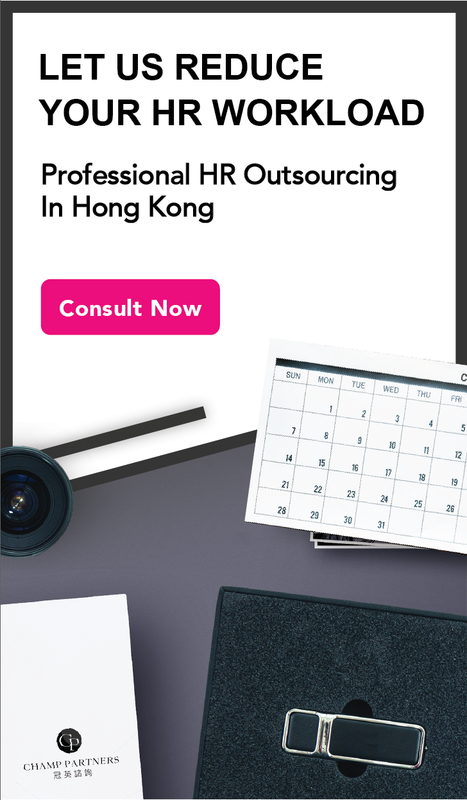 There are 3 types of companies who need payroll outsourcing service: SMEs, Hong Kong branches of international company and industries with high employee mobility. SMEs and branches are both examples of lack of human resources. According to the definition by the European Union, companies having less than 250 employees are defined as SMEs. That seems fine to find 3 of the employees to focus on calculating 250 employees’ salaries. However, the definition of SMEs in Hong Kong is having less than 50 employees in non-industrial companies. Recently Hong Kong people are so brave to start a business so lots of “companies” are only having less than 10 employees, which are called the “micro-enterprises”. The Hong Kong branches of overseas companies may not have lots of resources too, even only a few persons to be the pioneers. For both cases, it is not only difficult to provide human resources for the payroll management but also time-wasted. That is why the payroll should be outsourced, and the resources should be focused on the core business. 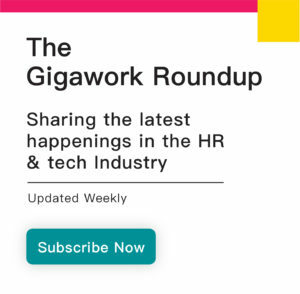 Industries with high employee mobility like retail and insurance can employ more than a thousand of staff in a company with no permanent contract. It is impossible to handle the payroll of more than a thousand people with few employees. A payroll management software may help but you still need professionals about the law and regulations. Recall your payroll problems and choose a third party company to help you with those may be the best solution. 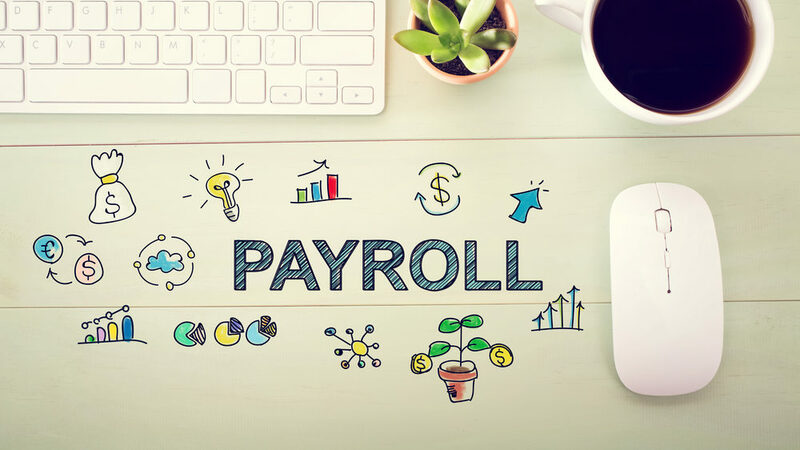 Once you have outsourced your payroll, you will find that it is not only about hiring someone to handle your payroll management but saving more time and opportunities to develop your business. As mentioned, according to the “Employment Ordinance”, many calculations of holidays and wages need organized documents and records of the last payroll. The third-party company can keep your documents records safely and clearly. Another advantage is that payroll outsourcing can increase the efficiency. The money spent to hire people for payroll management may be similar to the money spent to outsource payroll. However, the biggest difference is about something you cannot buy with money, like your energy, time and employees’ ability. Apart from saving your efforts, managing complicated mathematics and programmes are a disaster to most of the people. Within the prime time of developing business, I bet you will put every single effort into the core projects. Payroll outsourcing saves your operating costs and increases the flexibility of resources locating. There are three requirements to choose a suitable management company to handle your problems. First, similar to hiring employees, more confidence if more experiences on the resume. Regardless of working or consuming, you hope that the product or service has the most recognition from everyone. You can search the companies’ showcase and service partner first. Second, to confirm its professionalism. The management software represents the company’s professionalism the most. Using a professional software instead of human resources to complete your request as fast as possible is the basic requirements of a human resources company. Third, the most important is that the company will finish your request under the confidentiality agreement and in line with the law. Does the management company know about law also shows its professionalism since you will not want a third party brings you law issues. In conclusion, apart from the basic calculation, payroll outsourcing raises the cost-effectiveness too. If you want to know more about payroll outsourcing, welcome to have a free consultation with us.